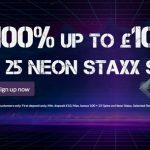 Want a simple yet superb new UK online casino experience? Casimpo Casino could be the place to play! 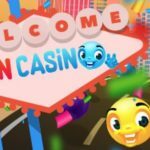 With over 250 online slots and casino games, including a live casino, Casimpo features the latest and most popular hits of master slots developers like Microgmaing, NetEnt, NextGen Gaming and more, this ProgressPlay Limited iGaming destination is big on entertainment without overwhelming content. 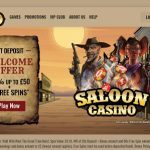 The new Casimpo Casino, which is licensed and regulated by the Gambling Commission, is also keen to deliver plenty of exciting promotions to its players. To start, when you sign up at Casimpo.com, you can take advantage of a 100% Welcome Offer to give your beginning bankroll a boost, for more real money playing actions. 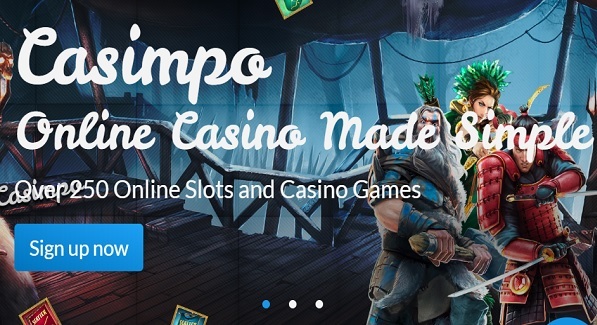 In addition to its games and promotions, whether you enjoy your Casimpo online casino experience via desktop or mobile, you can rest assured that you’re playing in a fully secure and safe digital environment with a variety of trusted and quick payment methods, reliable customer support, and responsible gaming support. 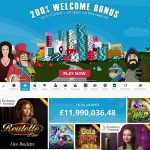 Join Casimpo Casino and make your first deposit to receive a 100% welcome match bonus up to £200. 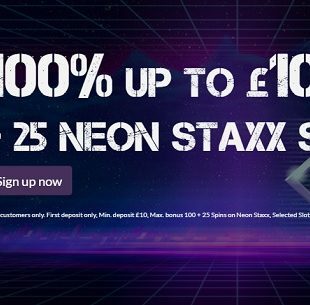 This means if you deposit £10 you’ll get £10 free in bonus money and if you deposit £200, you’ll get £200 free in bonus money. No bonus code is required. The bonus wagering requirement are 50x before a withdrawal can be made. Be sure to read the full bonus terms and conditions. 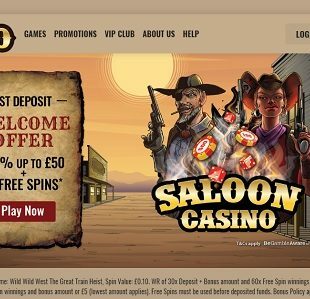 Aside from a generous welcome, Casimpo has other great promotions to offer, including Twice Wicked, Weekly Surprise, Wednesday Wildfre, Live Dealer Cashback and Weekend Roulette. 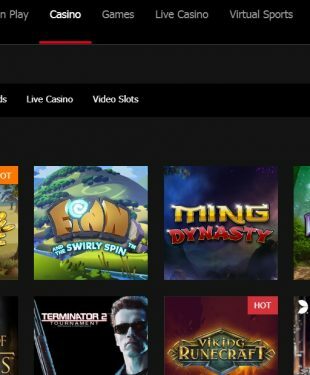 That being said, aside from these different ways that you can make your new casino experience more rewarding, Casimpo does not appear to offer a loyalty program or VIP club. 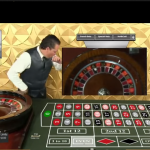 There are many ways that you can try your luck at winning some real money at Casimpo Casino. To start you can give the slots a spin. There are plenty of great titles from amazing developers, including ELK Studios, NetEnt, Microgaming, NextGen Gaming, Quickspin and Thunderstruck. 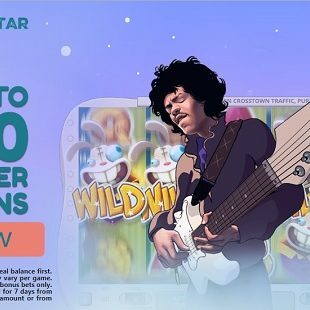 Spin the reels of popular must-play titles like Raging Rhino, Rainbow Riches, RedRoo, Birdz, Blood Queen, Cleo’s Wish, Thunderstruck II, Gonzo’s Quest, etc. As for the games that will pay you massive money prizes if you should win, be sure to play Casimpo jackpots like Divine Fortune, Chilli Gold, Tunzamunni and more. What if you don’t fancy the slots? Not a problem. 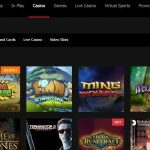 You can take your pick of video poker, craps, blackjack, roulette, poker, keno, and other casual games like Germinator. 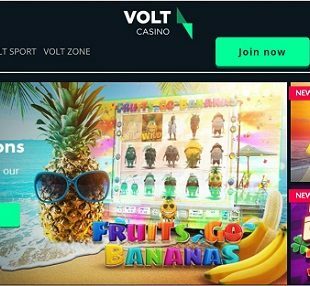 Plus, there is a professional and friendly live casino offering all sorts of live table game action with human dealers, including various forms of live roulette, blackjack, poker and baccarat. Casimpo Casino helps you keep it simple and keep it fun!